Nigel Clarkson, the managing director at Weve, has joined Yahoo as its UK managing director and country commercial director. He will look after Yahoo’s advertising offering, including its programmatic ad stack BrightRoll and its native marketplace Yahoo Gemini, for brands and agencies in the UK. He will join Yahoo in February 2016, and report directly to Nick Hugh, the vice president for EMEA. Hugh said: "Regarded as an inspirational leader by those from within and outside companies where he has worked, Nigel is just the person we were looking for in this role. "In addition to his fantastic reputation, Nigel is well networked in the industry and quite simply, he gets it. "His acute understanding of the digital advertising landscape, in particular mobile, will be fundamental to driving continued revenue growth in this crucial market." Before working at Weve, Clarkson was the head of sales for the UK, Ireland, the Netherlands and the Nordic region at the daily deals site LivingSocial. Clarkson was previously the sales and marketing director at Primesight. He has also worked at Classic FM and Clear Channel. Clarkson said: "I’m thrilled to be joining Yahoo at such a pivotal time in its turnaround and to work for such a widely regarded global digital company. 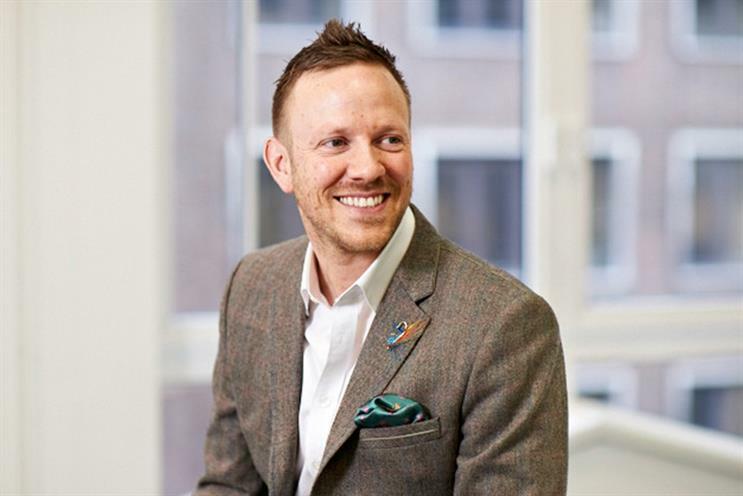 "Mobile, video, native and social are four hugely powerful pillars of digital advertising and I’m looking forward to building on the growth strategy for the Mavens in the UK."